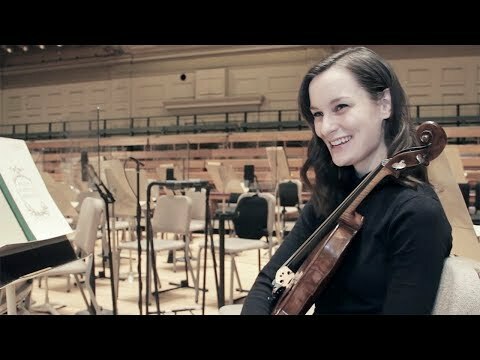 In 2016, Leah became a violist in the Boston Symphony Orchestra! Learn more. Leah Ferguson appeared most recently on Highlight Show 27 as well as on Show 220, recorded in October 2010, at age 17. Quartet Danae is an Illinois-based string ensemble comprised of violinists Zachary Spontak, 18, from Fairbanks, Alaska, Sophia Cho, 18, from park Ridge, Illinois, violist Leah Ferguson, 17, from Wilmette, Illinois, and cellist Ben Fried, 17, from Highland Park, Illinois. The quartet is coached by Roland Vamos. 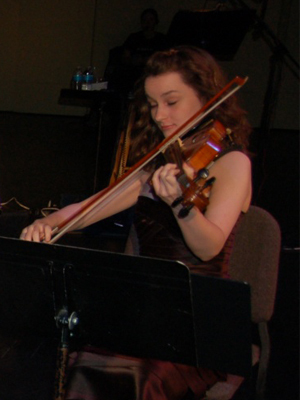 They won grand prize in the junior division of the 2010 Fischoff National Chamber Music Competition.